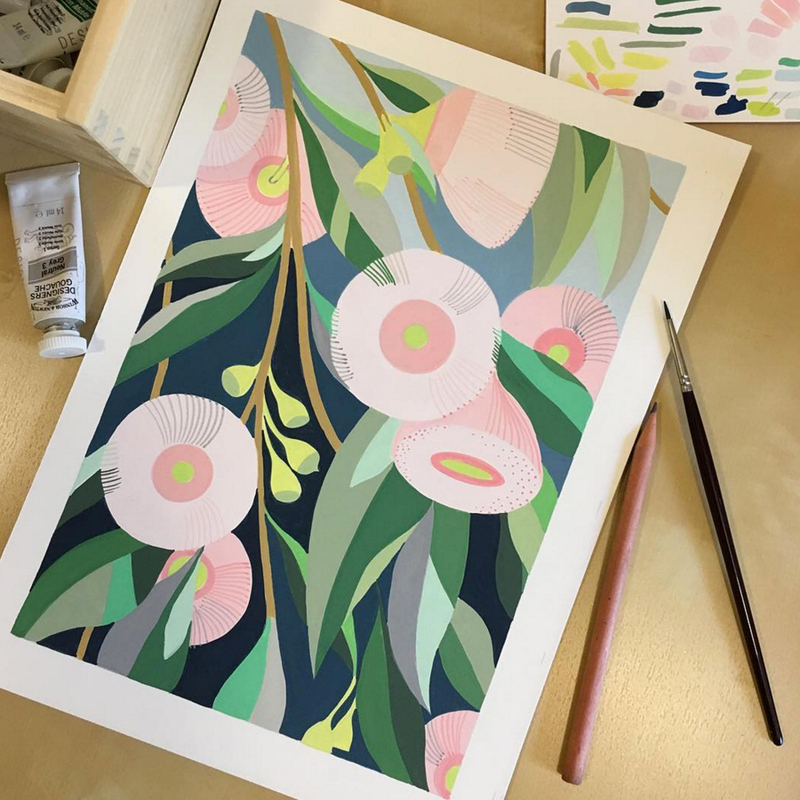 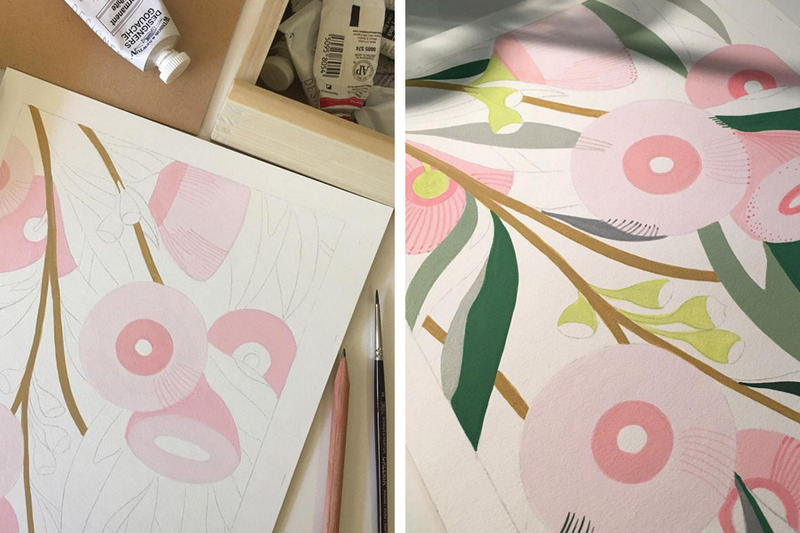 Local artist Claire Ishino is dipping her toes into the stallholder experience at our inaugural Adelaide market after stumbling into her business. 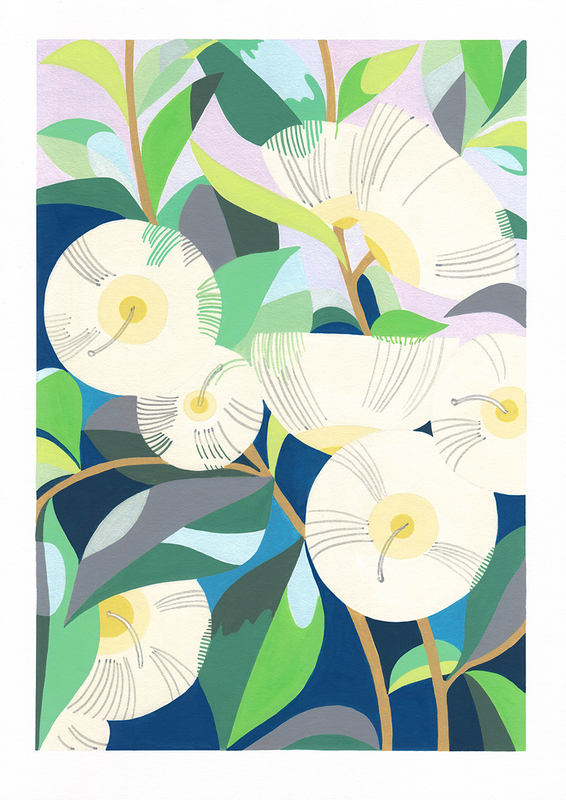 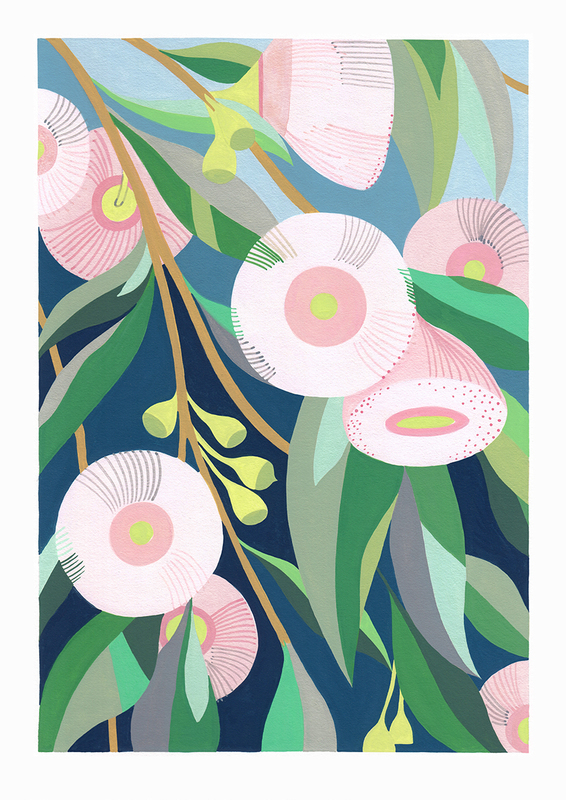 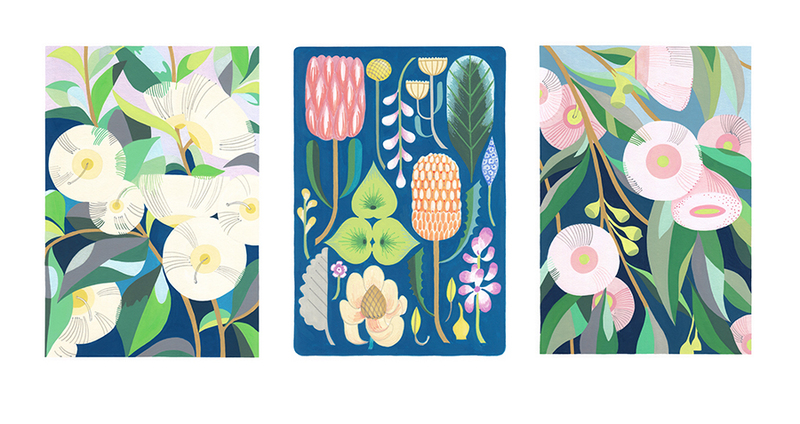 Pop by Claire’s stall in just a few weeks time for some sweet Japanese-inspired prints and gorgeous greeting cards. 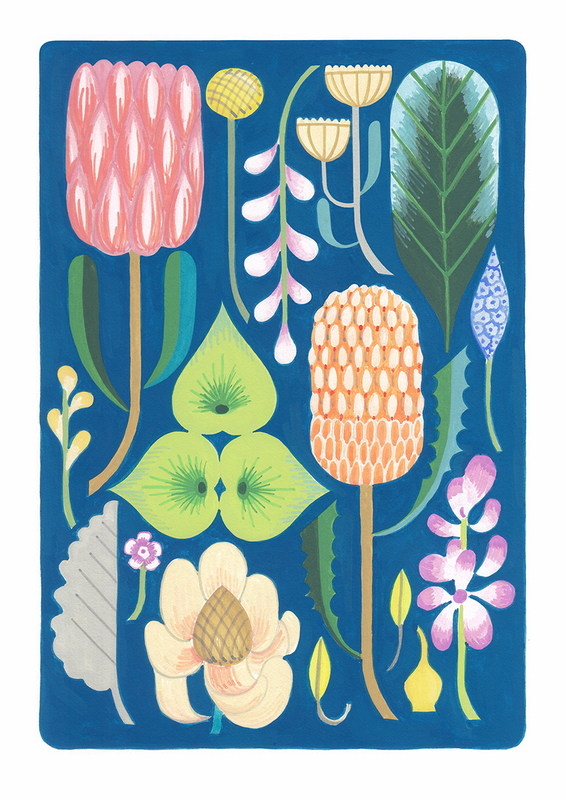 You can also checked our Claire’s exhibition that opens this Sunday as part of the SALA festival in Adelaide.